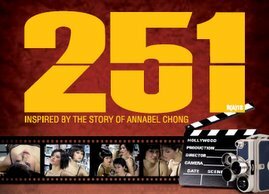 251: the Annabel Chong play: FUCKANABEH CHOW CHEE BYE!!! That was a yell of triumph. 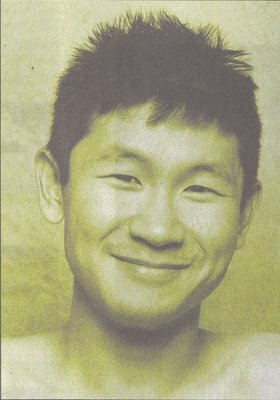 I've just finished Draft 3.